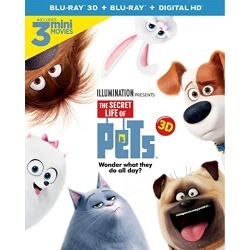 The Secret Life of Pets 3D is the latest animated Blu-ray 3D title released by Universal Studios Home Entertainment on December 6th, 2016. Brian Lynch, Cinco Paul and Ken Daurio wrote the script for this animated adventure comedy, which has become the highest grossing original animated film not produced by Disney or Pixar. 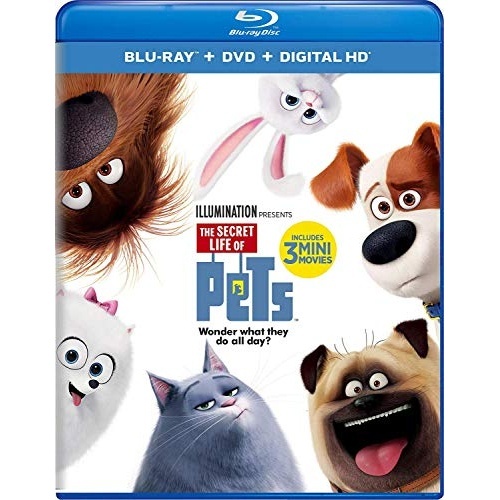 This buddy comedy produced by Illumination Entertainment follows Max and Duke – dogs forced to cohabitate after Max’s owner Katie adopts a new dog. 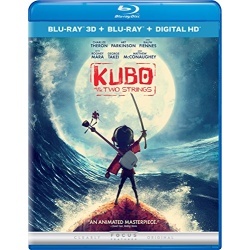 Kubo and the Two Strings has been announced by Universal Studios Home Entertainment, scheduled for a November 22nd, 2016 release. Marc Haimes and Chris Butler wrote the screenplay for this stop-motion fantasy adventure. 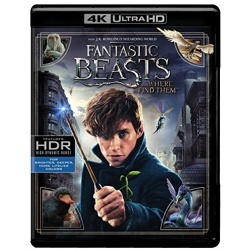 The story follows Kubo, Monkey and Beetle as they battle the Sisters and Raiden the Moon King’s army of evil spirits. Kubo and the Two Strings is LAIKA’s fourth animated feature film. 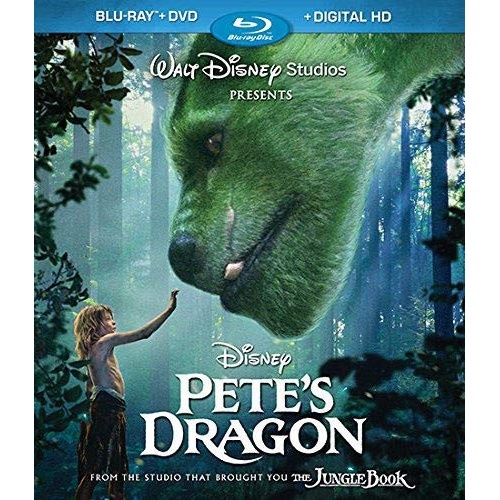 Be sure to watch for the upcoming Walt Disney Studios Home Entertainment Blu-ray release Pete’s Dragon – on Blu-ray Disc November 29th, 2016. 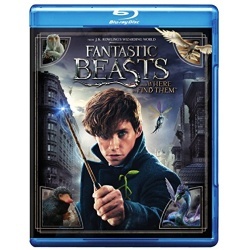 This fantasy adventure was written by director David Lowery, along with Toby Halbrooks. 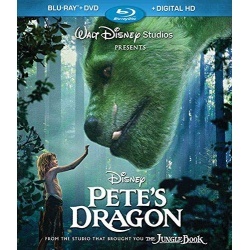 The movie is a remake of the Pete’s Dragon musical from 1977. The film was shot in New Zealand, with special effects for Elliot the Dragon by Weta Digital. 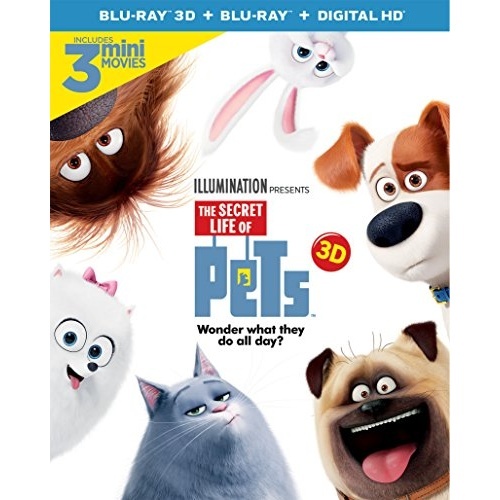 December 6th, 2016 will mark the arrival of the new Universal Studios Home Entertainment Blu-ray, 3D and 4K Ultra HD releases for The Secret Life of Pets. 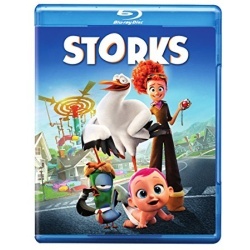 Brian Lynch, Cinco Paul and Ken Daurio wrote the script for this animated adventure comedy, and it has become the highest grossing original animated film not produced by Disney or Pixar. 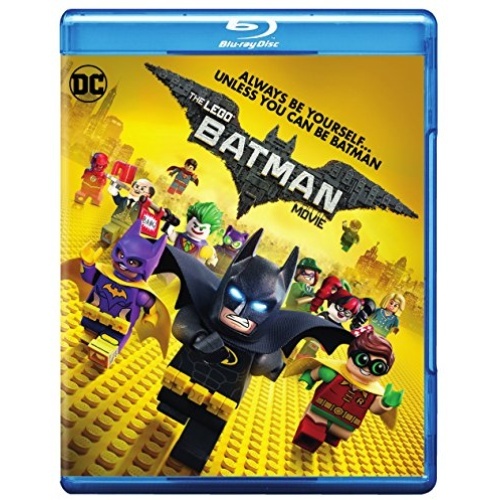 The cast includes Louis C.K., Eric Stonestreet, Kevin Hart, Jenny Slate, Ellie Kemper, Lake Bell, Dana Carvey and Hannibal Buress.